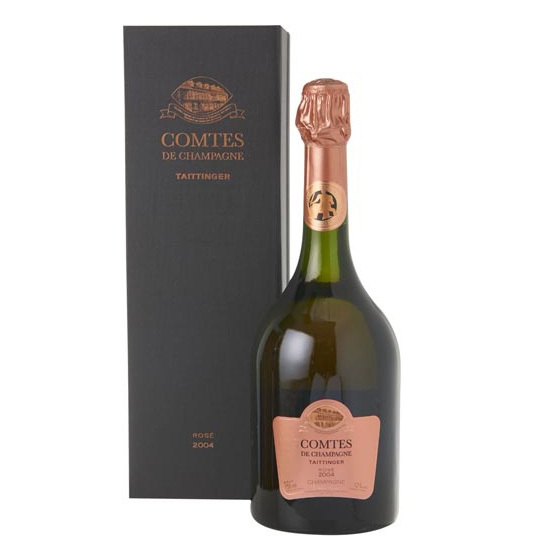 Taittinger Comtes de Champagne Rose 2006 is a blend of 70% Pinot Noir and 30% Chardonnay. Elegant and lively, this has notes of cherries, quince, blackcurrant and a hint of toast. Perfect with pigeon, lamb or fruity desserts.